Swine needs package maintainers for RPM-based systems and for Gentoo. If you are interested please send an email to the address at the page bottom. 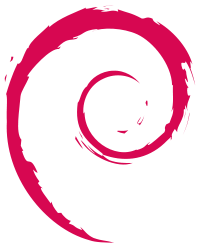 For systems like Debian, Ubuntu, etc. there is a package repository which can be installed with the following commands. 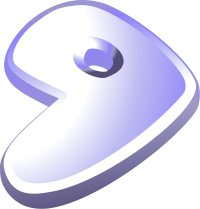 For RPM-based system Fedora, Suse, etc. there is currently no package, please install Swine from source. 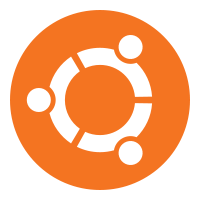 For Gentoo, there is currently no package, please install Swine from source. 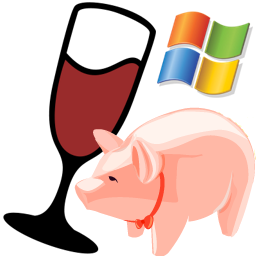 Swine can be easily installed from source and only needs PyQt4 and Qt4 Linguist tools to be built and additionally Python, Wine, Icoutils and Cabextract to run.